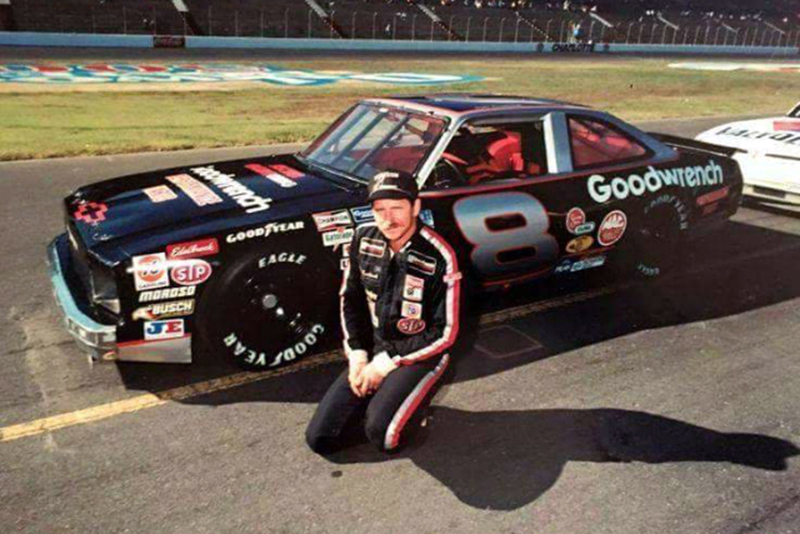 The time has come, you will soon have your chance of buying a race car that once belonged to NASCAR's biggest legends: The Intimidator, as in Dale-freaking-Earnhardt Sr. 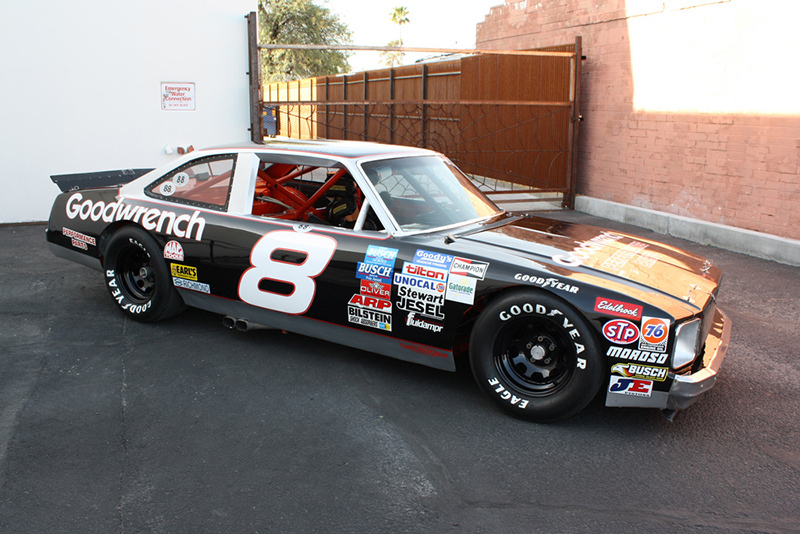 Specifically, the late racer's 1977 Chevy Nova raced in NASCAR by the man himself is going up for auction at the Barrett Jackson Palm Beach later this week. 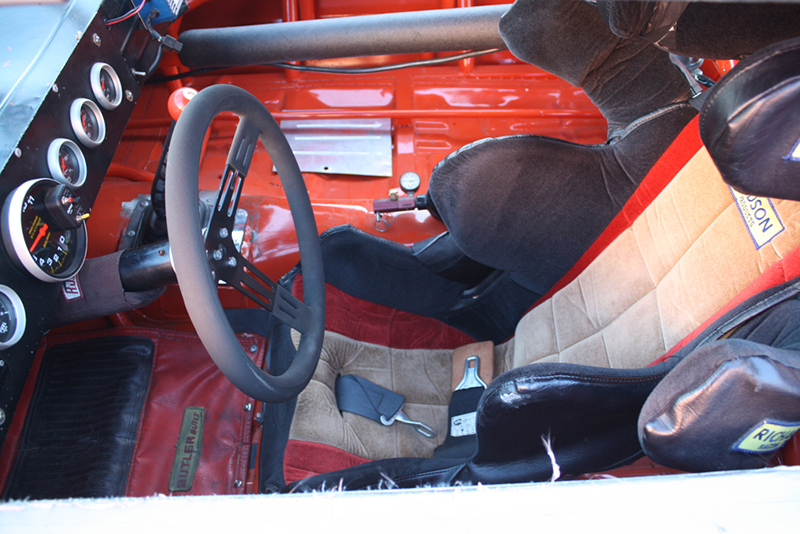 Earnhardt's Nova started out in life as a Pontiac Ventura before being converted into its long-lost Chevrolet relative by Earnhardt and his brother-in-law, fabricator Robert Gee. The duo cited aerodynamics as one of their main reasons for the conversion, equipping the car with components from a donor Nova's shell to achieve its iconic look. 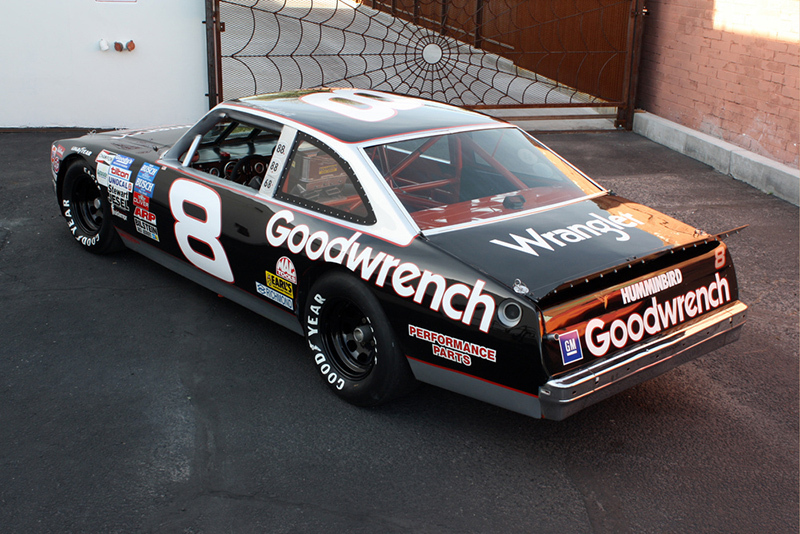 Even cooler is the fact that this car isn't just a spare that spent life sitting inside a trailer or museum, no, sir, this car has the blood, sweat, and tears of Dale Sr. from his time behind the wheel. 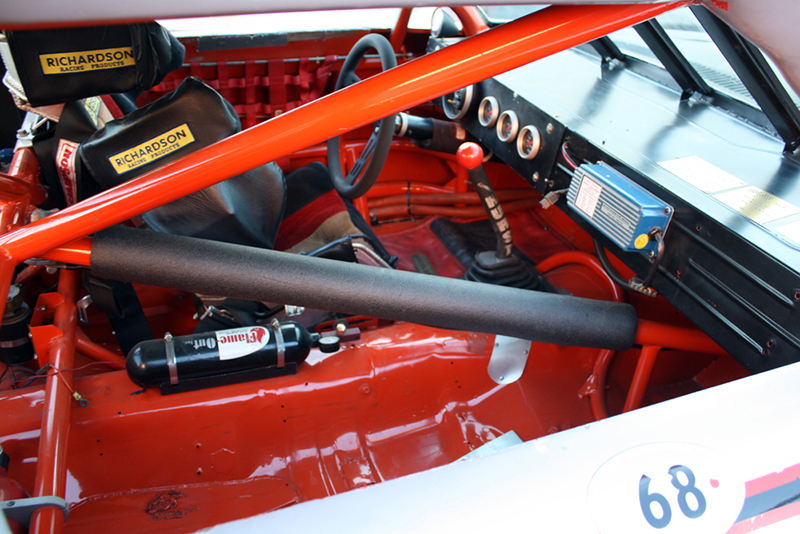 The Nova, despite not furnishing Dale's trademark number 3, found notoriety in winning the first-ever Busch Series race at Daytona in 1986. 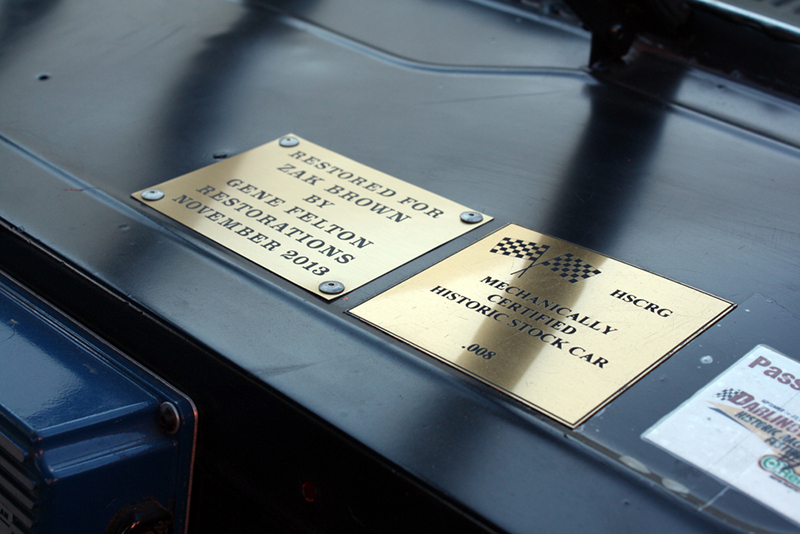 After its professional retirement, the car continued to find itself planted on the track at vintage auto races in the 1990s, as well as driven at the Goodwood Festival of Speed in 2005, 2006, and 2009. 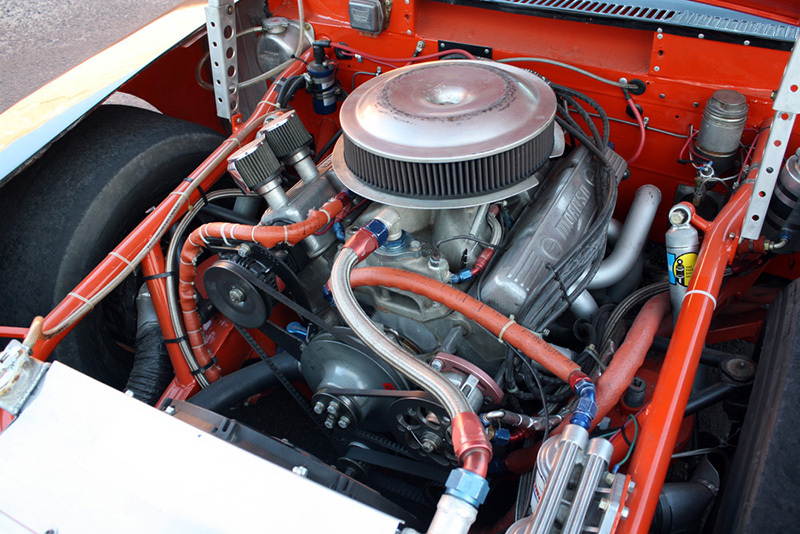 The Nova is presently stuffed with a period-correct 358ci V-8 engine that produces more than 700 horsepower and sends power to the rear wheels via a four-speed manual transmission. 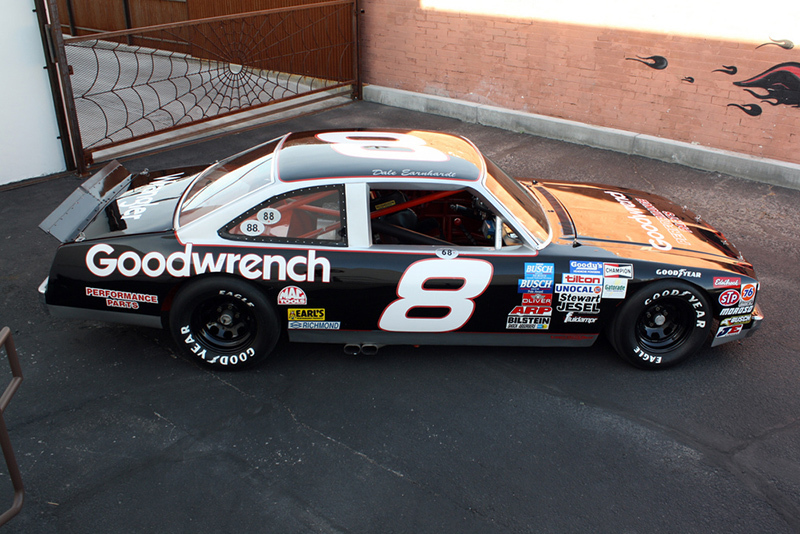 Interestingly enough, this particular Nova was first of Earnhardt's cars which received Goodwrench's signature black and silver sponsorship paint job. 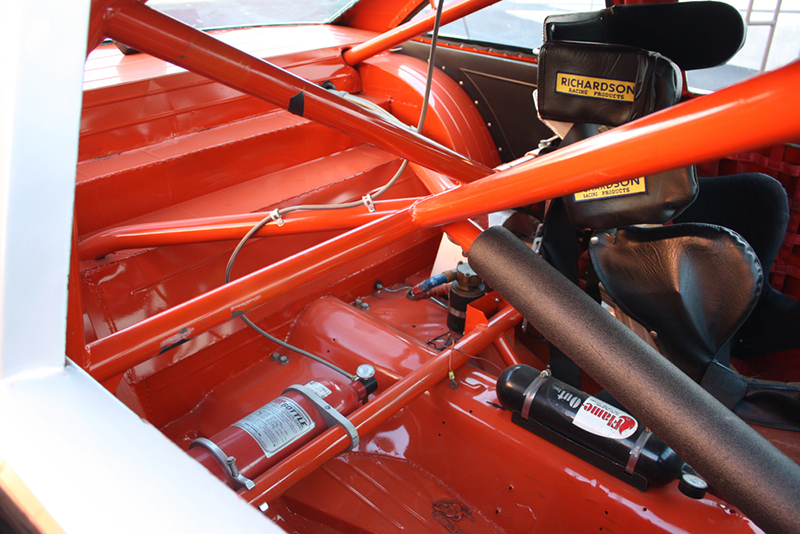 The car features a tubed front-end, full cage, and other racing amenities throughout the cabin. But don't get any ideas about bringing this car on the road; because it's unsurprisingly not road legal. 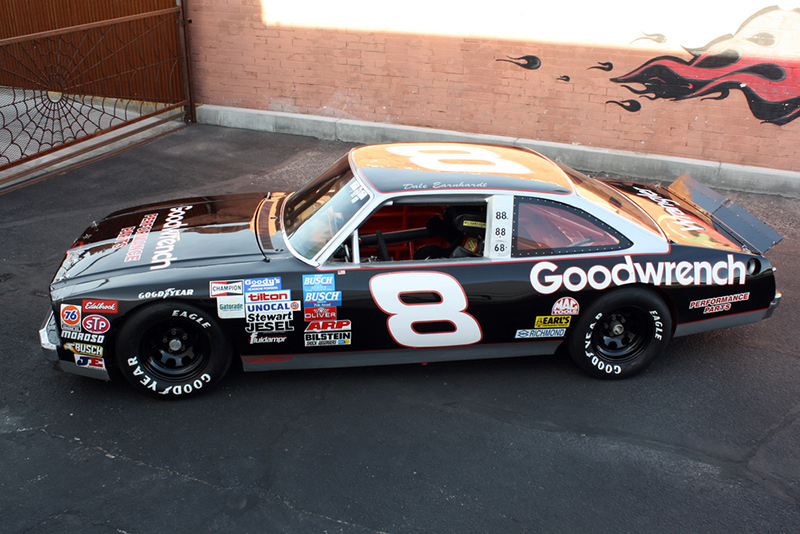 While we don't know exactly what this particular car will fetch, we might be able to gauge a rough idea by looking at a few of Earnhardt's other cars sold through Mecum earlier this year. 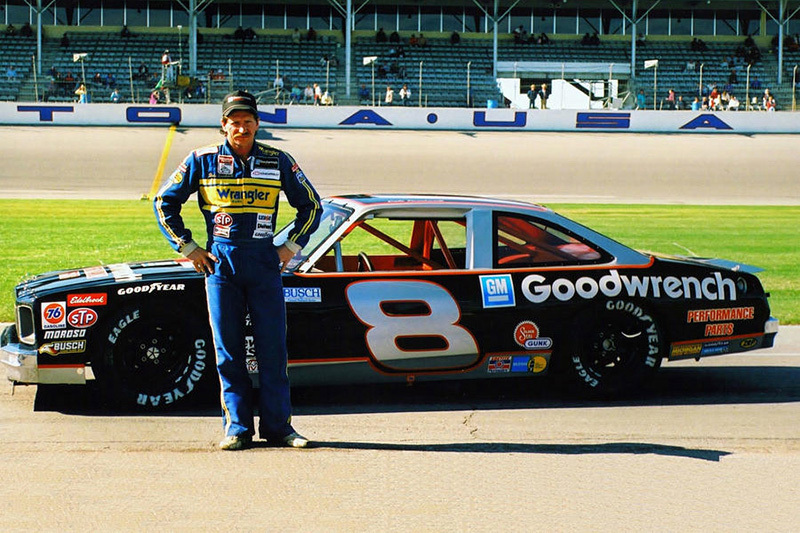 Earnhardt's 1989 Chevy Lumina race car fetched $44,000 alongside his 1993 Chevy Monte Carlo, which brought in a more modest $40,700. A 1994 Chevy Lumina would have fetched the most at $190,000, however, it didn't meet reserve pricing and left the block unsold. It will still probably be cheaper than the $3 million hat someone was selling last year.